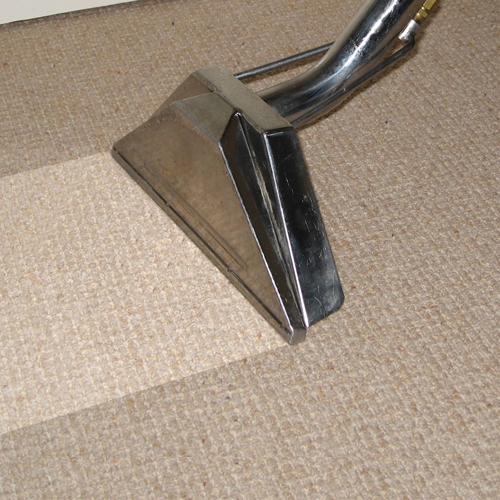 The carpeting in your home serves many different functions. 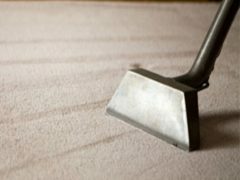 Your carpeting provides a backdrop for your home’s décor, acts as a bit soundproofing, provides cushioning and warmth for your feet and adds color and texture to your home. 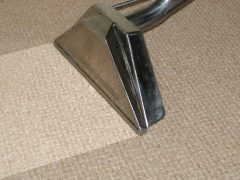 However, the carpeting is subject to a good of abuse. 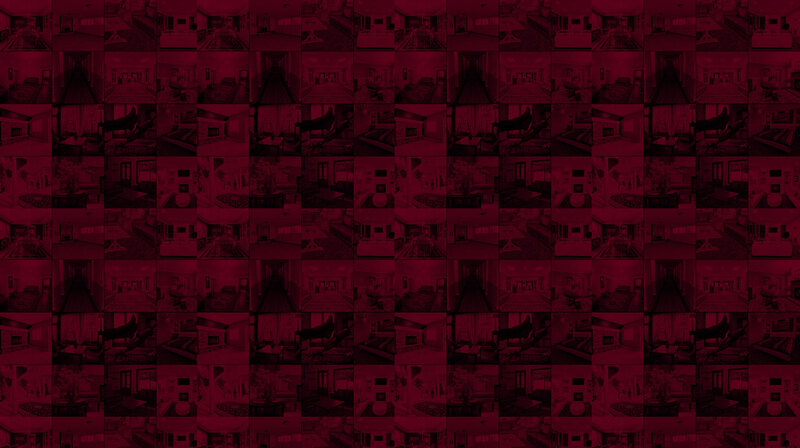 It is walked upon countless times a day by any number of feet. 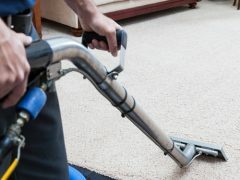 Subject to accidents from small children and pets, and by accidental spills or dropped food not to mention simple common dirt dragged in on the bottom of shoes. 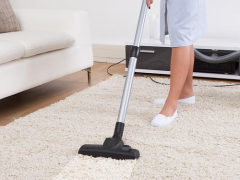 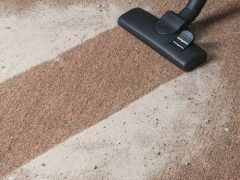 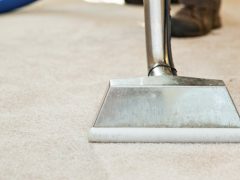 After a while your carpeting begins to show all the dirt and stains from simple living as well as may develop odors from accidents and spills. 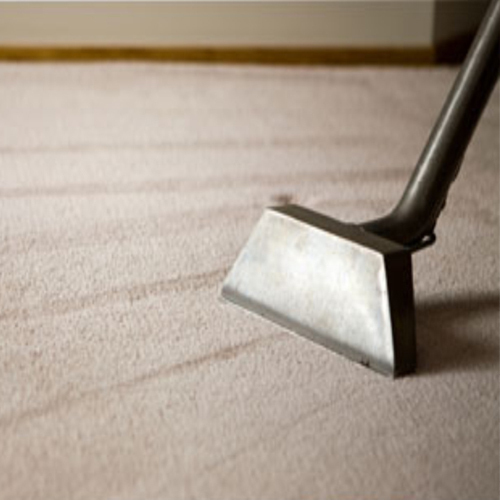 Here at Melville Carpet Cleaning Pros we can promise you that we can give you better results than those rental carpet cleaners. 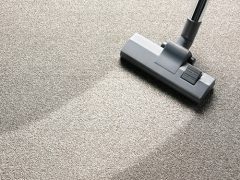 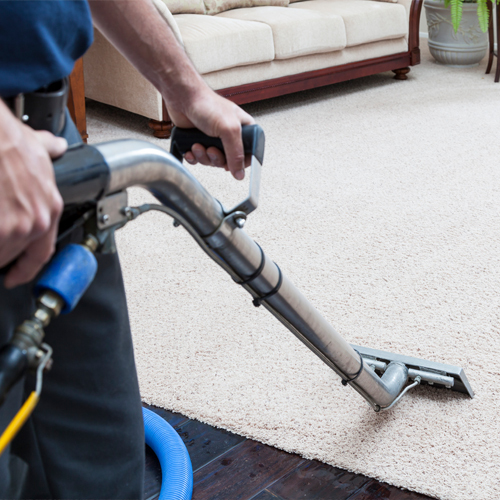 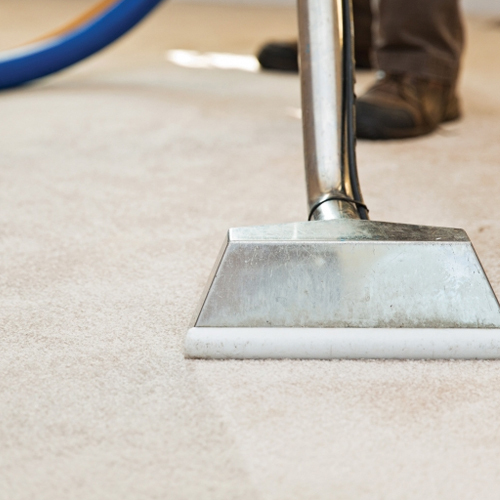 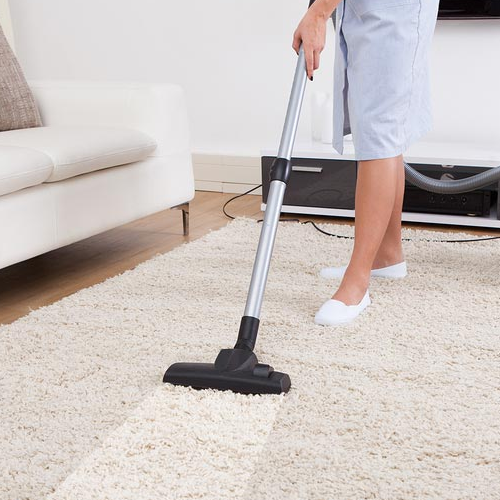 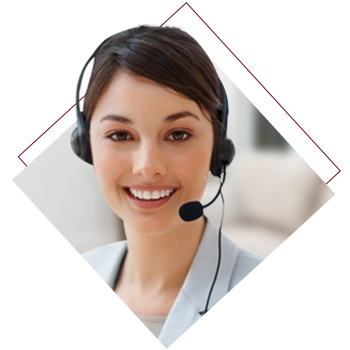 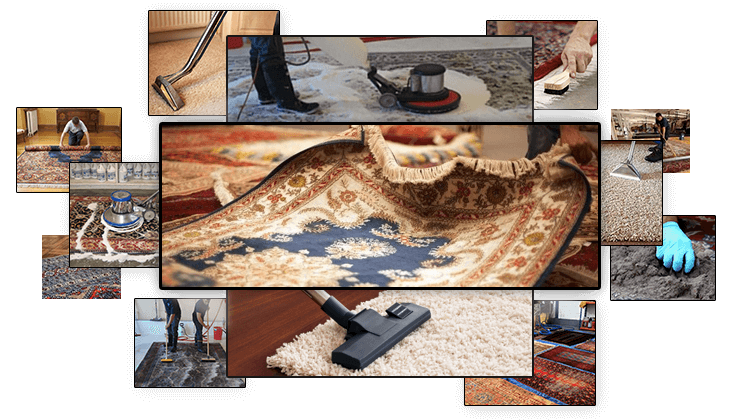 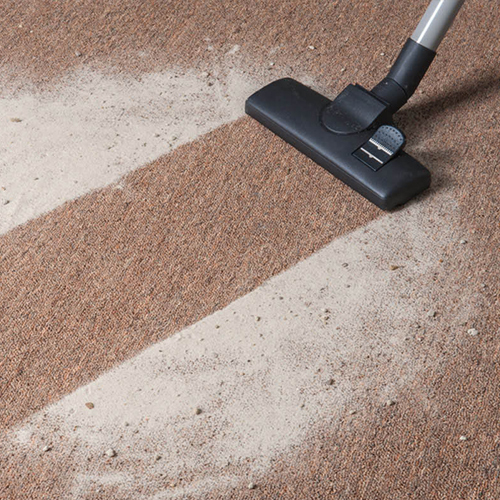 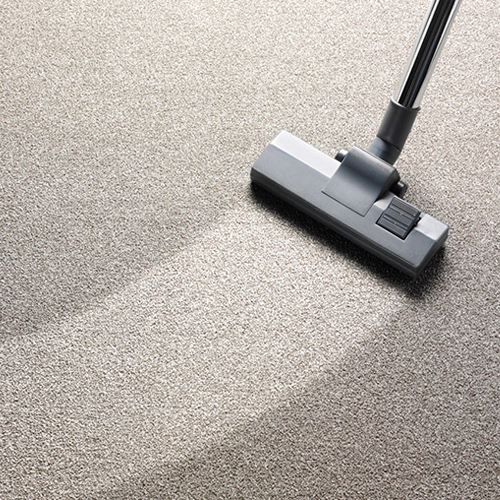 Our professional carpet cleaning services owes it success to three key ingredients.